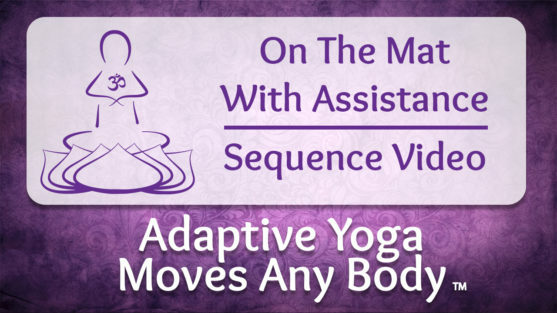 The dream is for yoga therapy to be covered by insurance,” said Mindy Eisenberg, yoga instructor and author of ‘Adaptive Yoga Moves Any Body, a guide full of hundreds of poses with adaptations suitable for people with Multiple Sclerosis (MS) or other conditions that impede movement. As a child, Eisenberg witnessed her mother’s struggle with MS, and saw her capabilities change at the whim of the disease. “I was about six when it really started to develop. For better or for worse, I was around someone who had a disability, so I’m comfortable,” said Eisenberg who’s lived in Birmingham, Bloomfield and Franklin. 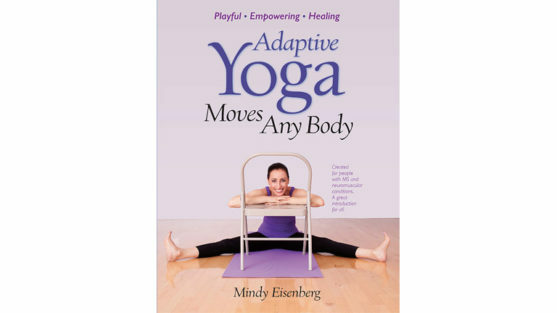 Published at the end of 2015, ‘Adaptive Yoga Moves Any Body’ represents Eisenberg’s personal experience and her intensive work with Yoga Moves MS, a non-profit she founded that offers adaptive yoga classes for people with MS at various studios throughout southeastern Michigan. 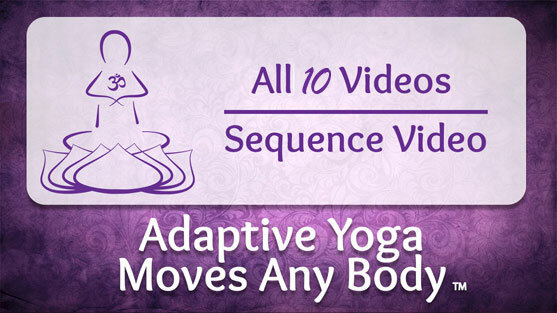 “(Our instructors) get beyond disability, and get more into the gift of what yoga has to offer. 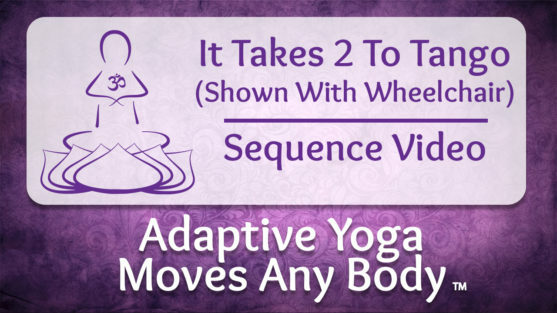 We focus on ability, not disability,” she said. Having sold over 350 copies, the book has been mailed all over the world, including Belgium, Switzerland and Australia. 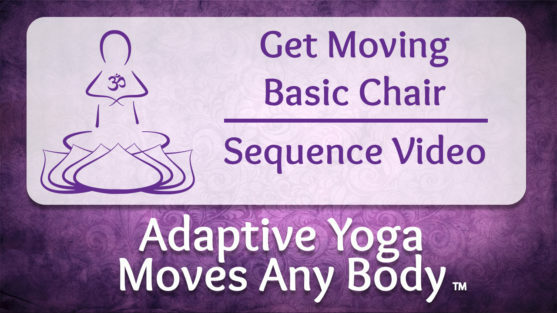 “All the money from the book is feeding these (Yoga Moves MS) classes,” she said.